A journey to Antarctica by a tall ship built in 1911 gave me the chance to make a photo series dedicated to the great explorers of the early 1900s. The slow rate of travelling by sailing ship influenced my way of taking photographs; searching to capture the stillness, harmony and tragedy in the landscape. In 2018 the quest for Antarctica continued when two men, American adventure-athlete Colin Brady and British Army Captain Louis Rudd, both set out to become the first person in history to cross Antarctica solo and unsupported. Photographing Rudd during his last preparations in a freezing storm in Iceland that lasted for days, gave me a sense of the hardship that this modern explorer was about to face during his solo trek. To honour Ernest Shackleton who trekked towards the South Pole in extremely difficult conditions, leading the 'Endurance' expedition of 1914-16, Rudd's expedition was named “Spirit of Endurance”. 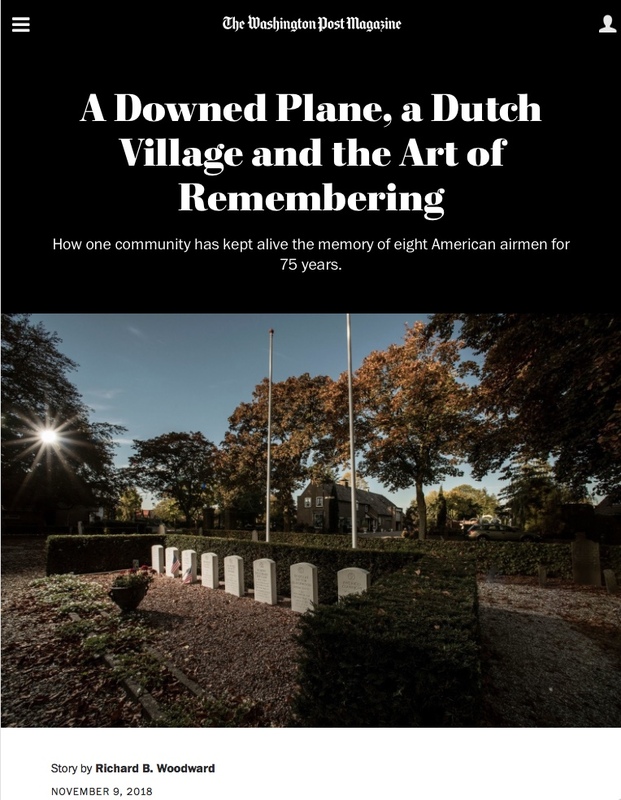 The impressive story of eight young pilots who crashed in a field near the city Opijnen during World War II. I had the honor to make the photographs for this article. Very proud to be commended by the London Photographic Association for the Let's Face It 10 Portraiture Award. Winning series of five portraits from the 1900 project. Elk gebruik van een fotografisch werk dat niet is overeengekomen, wordt beschouwd als een inbreuk op de auteursrechten van Rene Koster Photography. Bij inbreuk komt René Koster Photography een vergoeding toe. De hoogte van de vergoeding wordt geadviseerd door Pictoright waarbij René Koster Photography is aangesloten. René Koster Photography hanteert dezelfde Algemene Voorwaarden als die van Dupho, beroepsorganisatie voor professionele fotografen. Deze zijn hier te lezen.